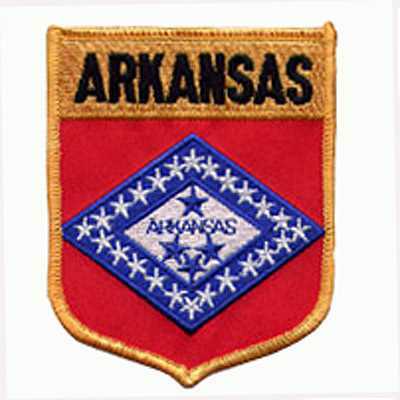 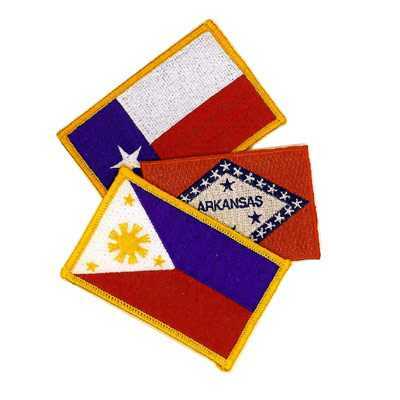 At American Patch, we can manufacture flag patches of every country, nation, state, locality, or organization. 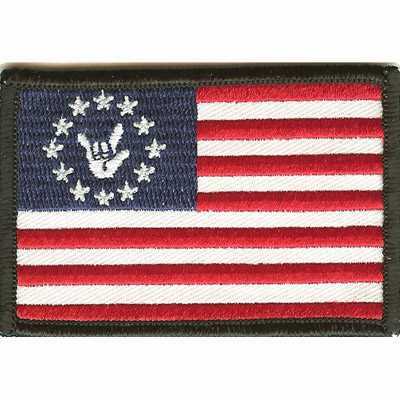 Simply advise us of what you want and the quantity (minimum of 50 identical pieces) and we will get started on your flag patches right away. 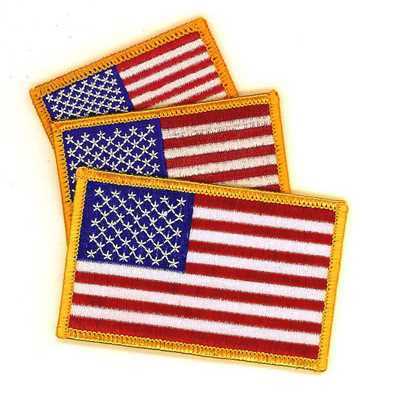 Flag patches are a great way to show your pride and support. 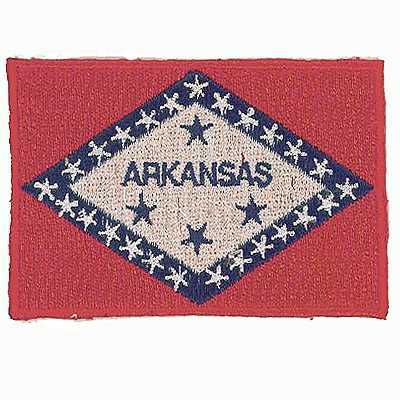 Whether it’s a flag from your home country, a flag to honor your ancestors, or even a flag that makes a statement of opinion, we can help you make one you’ll wear proudly. 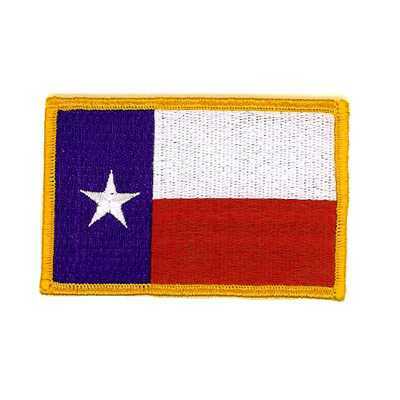 We offer flag patches with up to 8 different colors at no extra charge and can create them in virtually any shape or size. 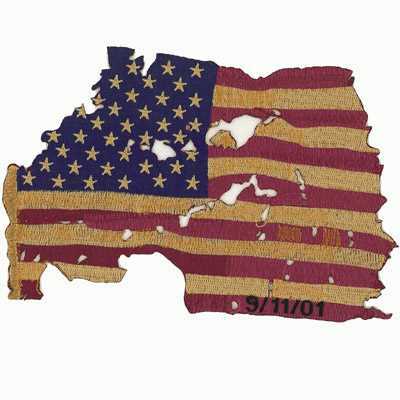 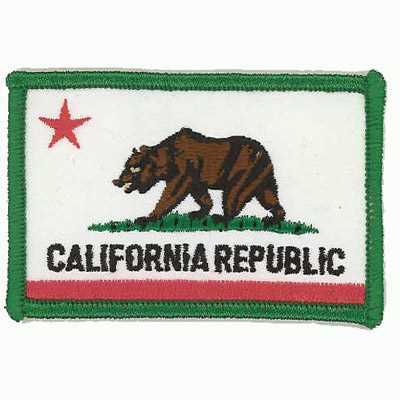 While our custom patch company suggests embroidered flag patches for a stunning, traditional look, we also offer patches that are woven or dye sublimated to give you more detail in your design. 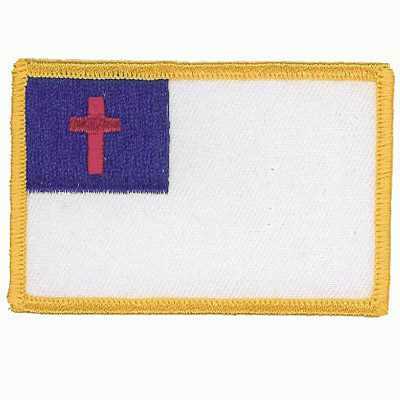 Whichever type of patch you choose, you can be sure that it’ll be made with the highest quality materials, so you can happily wear it or display it for years to come.